Get noticed with Amore Shine Liquid Lip Color, the next generation in full high shine lip color. One stroke delivers full coverage and glides across lips to lavish them with a sleek, extreme-shine finish.The unique sponge applicator evenly applies buildable, long-lasting color intensity with detailed accuracy, especially around the lip line. Designed with a weightless texture and non-sticky feel for hours of non-feathering, comfortable wear. 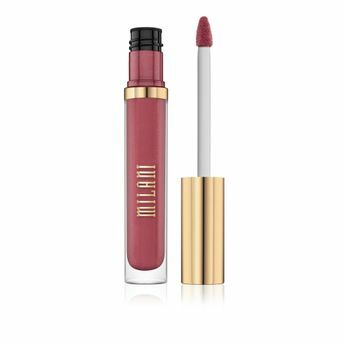 Alternatively, you can also find many more products from the Milani Amore Shine Liquid Lip Color range.